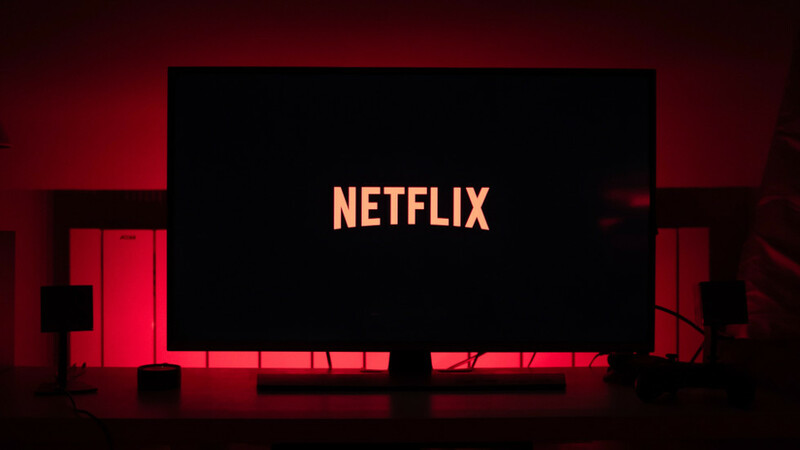 A number of popular media websites, like Netflix and Amazon Prime Video, make use of Encrypted Media Extensions (EME), a form of Digital Rights Management (DRM). EME is handled by “Widevine” in Vivaldi. On Windows and macOS, Vivaldi fetches the latest Widevine shortly after first startup to allow these sites to play. On Linux this installation/update mechanism is not available. Previously, Linux users either had to manually install Widevine or we were able to use Chrome’s copy if you happened to have it installed alongside Vivaldi. Vivaldi now fetches Widevine during the install mechanism, meaning it should work out of the box for all Linux users. Handling DRM is only half the problem. The other issue is that these services tend to use “proprietary” audio and video codecs that require expensive licensing agreements (e.g. MP4 [H.264/AAC]). In the future, we hope (and expect) many of the popular services will start to offer videos using open codecs (e.g. WebM [AV1/Opus]). Since we are not there yet, we are constantly looking at new ways to better handle the proprietary media situation. We have made two further changes in today's snapshot. Firstly, if proprietary media is not working for you, we now provide terminal output explaining how you can resolve the issue (saving a trip to our Linux media help page). In addition, we now cache a copy of the library we use for displaying proprietary media. This saves you in the situations where your distribution updates the library to an incompatible version. Media handling is still not perfect but we hope that these changes will make things a lot smoother for our Linux users. And of course, we will continue to look for even better solutions. Watch this space!